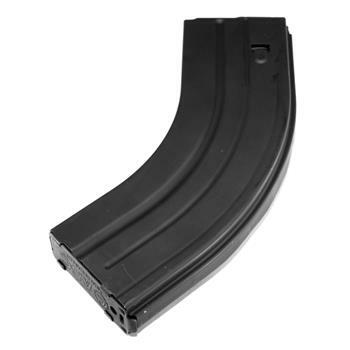 ASC 7.62x39 Stainless Steel magazines are engineered with the highest levels of quality for durability and dependability, simply the best in the industry! Our magazines are manufactured 100% start to finish in the USA using .020 gauge 410 Stainless Steel Alloy, heat treated for superior strength and lasting endurance. Our magazines are chemically treated for corrosion resistance [ref QQ-P-35] and coated with our proprietary finish, Marlube which is a wear-in not wear-off coating that burnishes into the surface providing self-lubricating properties. The interior dimensions of OAL 2.316" ± .002 are perfect for reloads. Once you try this magazine, it will be your number 1 choice!